Supplying cruisers worldwide with high quality sails since 2004. Please visit our testimonials page to see which fellow cruisers you recognize. We are proud to have our sails on many long distance cruisers and circumnavigators. And yes, we can get sails delivered to you in Mexico without duty if you have the import permit. 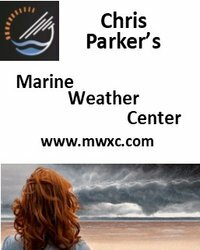 Sailboat hardware and rigging specialist since 1970. 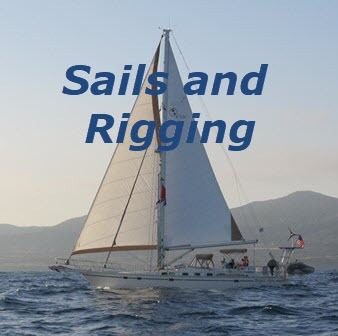 20% discount for SSCA Members on most rigging items. Higher discount on some hardware items. Detailed quotes provided upon request.